There is a 40-large-product delivery fee for this item. A support behind the glass is provided for stability. 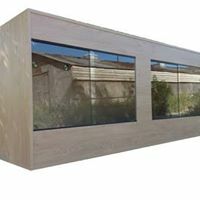 Vivariums are moisture resistant due to the coating on the boards (melamine), they are not waterproof or water tight (see terms and conditions). 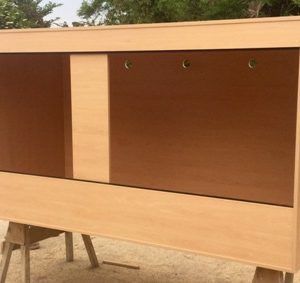 All our vivariums are made to order so can take up to six weeks. We deliver this size ourselves on nationwide delivery runs so we will always contact you first before organising any delivery. We deliver this size ourselves so do have some restrictions on delivery areas (Scotland, Highlands, etc) So please contact us first to ensure delivery is possible (see shipping terms). Categories: 8ft Vivariums, BIG VIVARIUMS.